The vineyards of the Vigneti Zabù are vinified and marketed under the direction of the Farnese group, by the way, the winery of the year 2016 and 2017 in the Veronelli wine guide, in the industrially almost untouched landscape of Sambuca di Sicilia. The Grillo is a white wine specialty of Sicily. 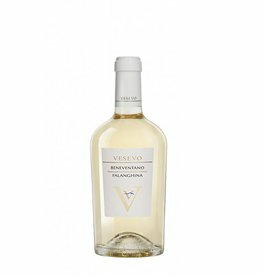 Originally cultivated as a grape variety of the Marsala, its quality has also been recognized for the cultivation of dry full-bodied white wines. As an independent Sicilian specialty, it enjoys great popularity today. 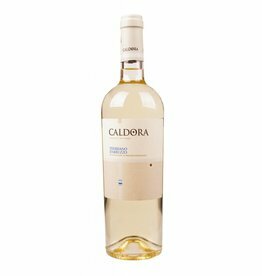 The Grillo Vigneti Zabù is a nice white wine with a creamy fullness and low acidity. A versatile wine at a really sensational price.